All tattoo removal technologists have done hands on training and are certified in the safety and effective use of the machine. After several trainings, only those with the best skills have been chosen to perform this delicate procedure. Ready to shed your ex’s name or that poorly drawn cartoon character? 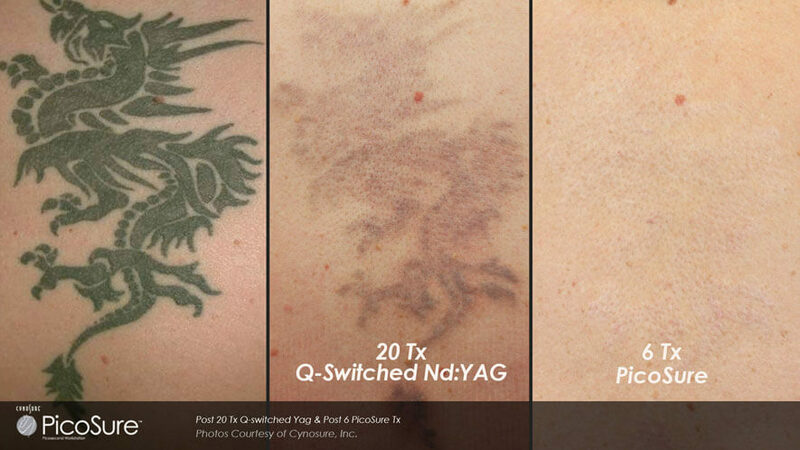 After years of requests from our patients, Yager Esthetics finally has the best and latest technology available for safe tattoo removal in darker skin types. 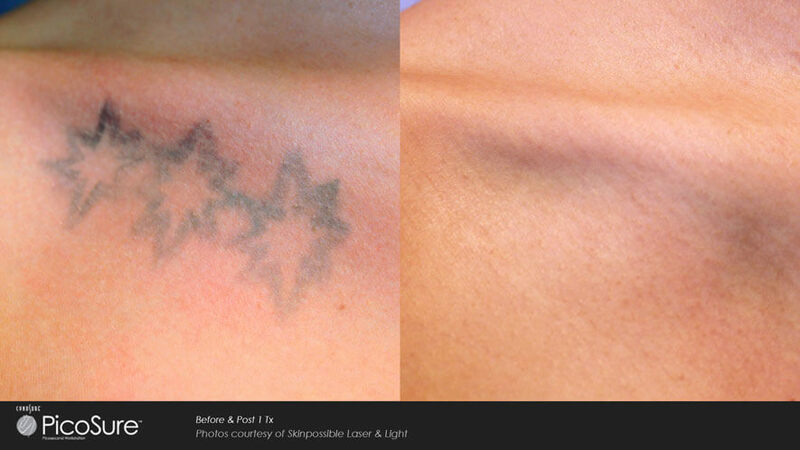 All tattoo removal technologists have done hands on training and are certified in the safety and effective use of the machine. After several trainings, only those with the best skills have been chosen to perform this delicate procedure. Call or email us today to learn more about PicoSure™ and make your appointment.